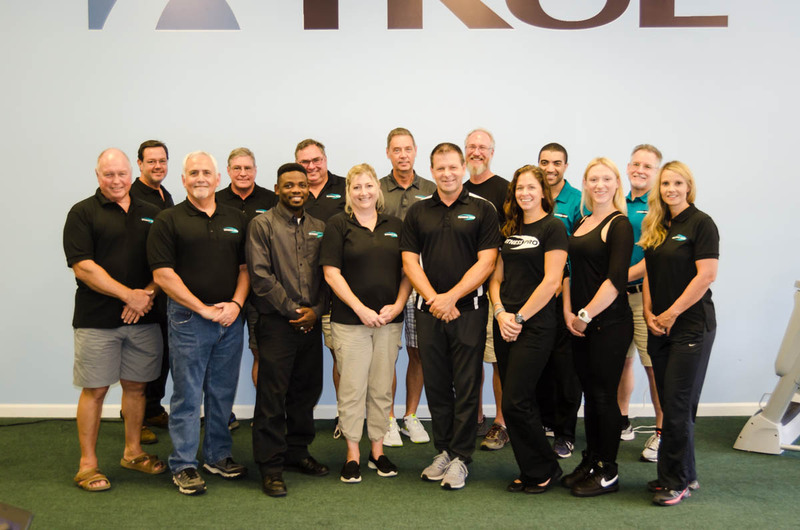 At Fitness Pro, we treat our employees like family. We can’t wait for you to meet them! If you’re looking for a new career opportunity check out our job openings.